Intense dark red in colour with black fruit aromas. The palate is fruity with rich blackcurrant flavours and subtle spices. 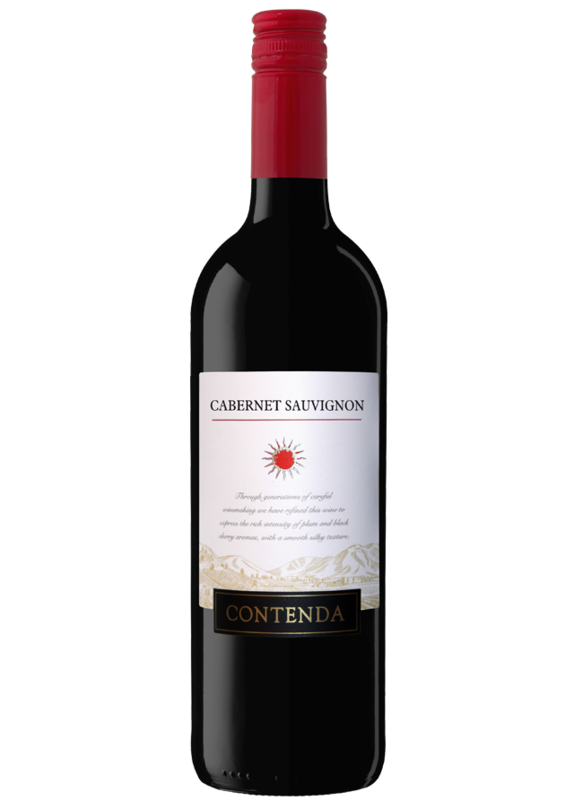 This elegant and full bodied wine has good tannin structure and a long balanced finish. Enjoy with roasts or a grilled steak.